Our instructors have all been carefully selected to ensure that your first jump is a once in a lifetime experience. We know that your first skydive experience is important and we do our best to make sure every part of the skydive process at Skydive Ontario is excellent. From the time you arrive to the time you leave we want to make sure you have a smile on your face. Check out our Google reviews! Our instructors have all been carefully selected to ensure that your first jump is a once in a lifetime experience. 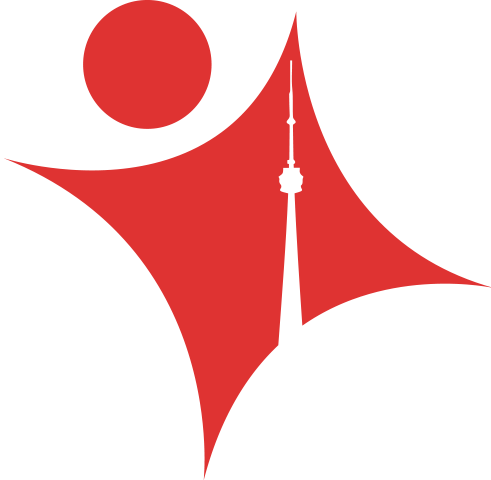 We know that your first skydive experience is important and we do our best to make sure every part of the skydive process at Skydive Ontario is excellent. From the time you arrive to the time you leave we want to make sure you have a smile on your face. Check out our Google reviews at the bottom of the page! 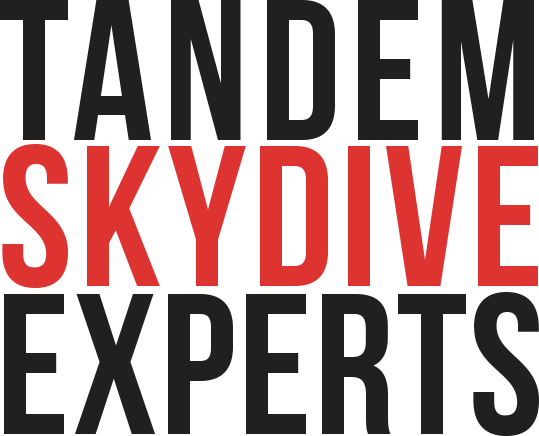 We offer both first time tandem and solo skydive jump packages that are organized by some of Canada’s elite instructors. Skydive Ontario today! SKYDIVE ONTARIO is the GTA’s number #1 skydiving facility located between Toronto and Niagara Falls just south of Hamilton in Cayuga, ON. As a result, we are conveniently and easily accessible from Toronto, Hamilton, Niagara Falls, London and the surrounding area. 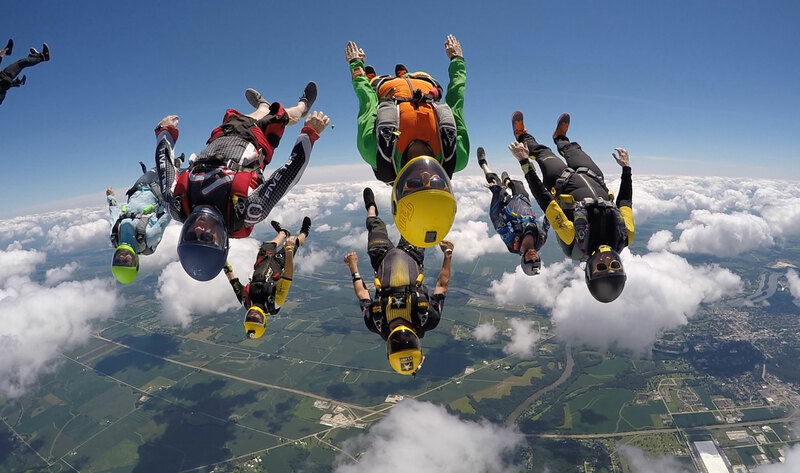 So, come on out and go for a skydive with us! Most importantly, we guarantee you’ll have a good time!